UAE & Saudi Arabia relief agencies to alleviate suffering of people in flood hit Iran. 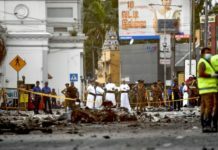 The Emirates News Agency reported that the Emirates Red Crescent will coordinate with its Saudi counterpart on the best ways of implement the initiative.A joint statement issued by the two relief organisations said the operation is being undertaken within the framework of Islamic brotherhood and in solidarity with the Iranian people. 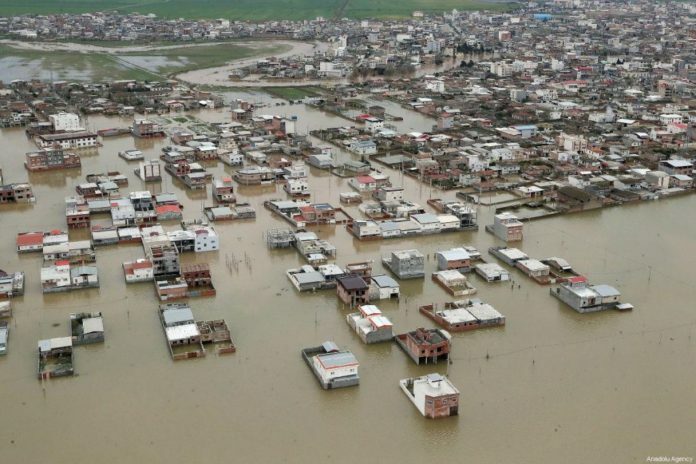 70 people have reportedly died in the last two weeks as a result of the flooding that was caused by the worst rain in Iran in a decade. Previous articleAt least 21 killed, 50 injured in suicide bombing in Quetta.